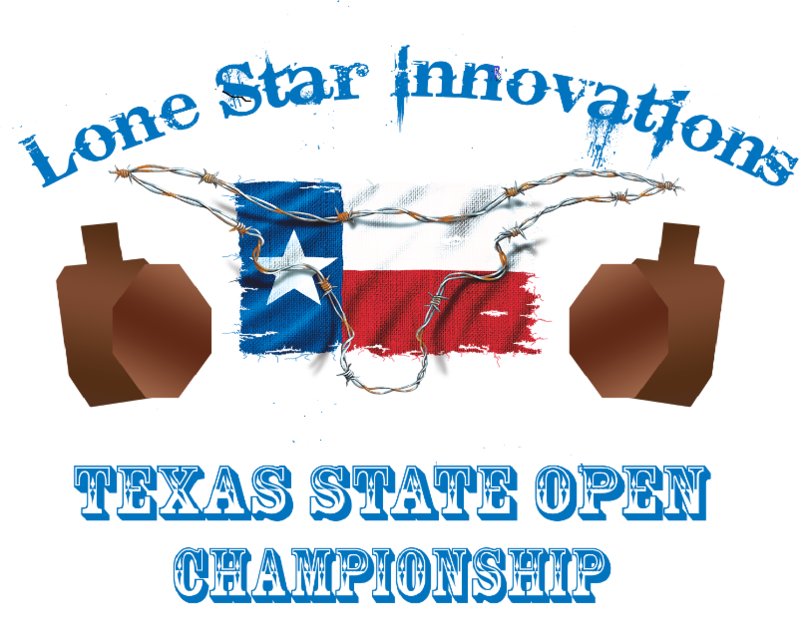 Registration is open for the the 2018 LSI Texas Open! Match shirts are now available over at Icarus Shirts. Deadline Apr 2, 2018. Click here to order. 1 day match, shoot either Saturday or Sunday with limited slots of Friday.